Paul war am 26.01.2019 bei uns. 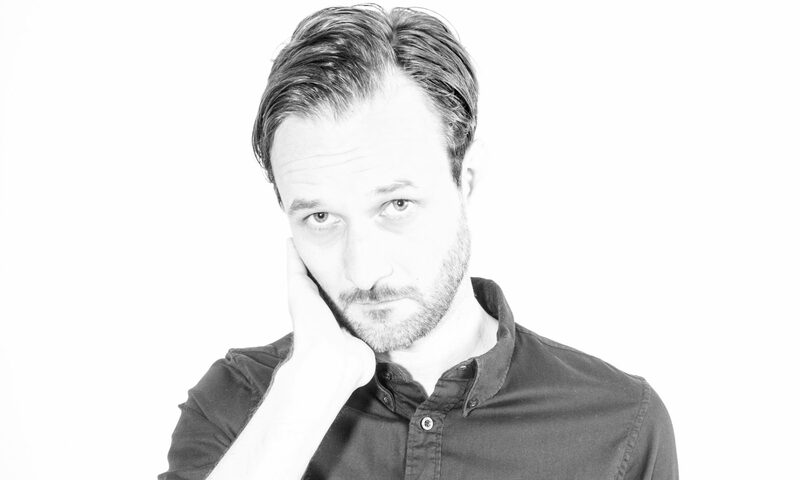 Born in Lima, Peru, Paul Hoyle is a singer songwriter & producer based in Berlin. Surrounded by music from a very young age, he has been a cajon and bass player in bands like Big Pollo Funk, Peru 70 (Jazz-Funk-Experimental), Chicha Morais, Bem Bon, etc. 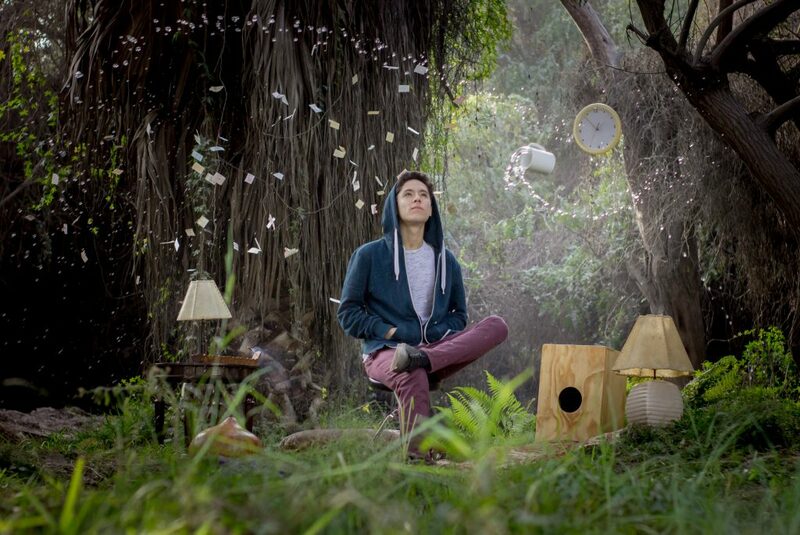 After finishing his Bachelor in Music and after having national and international experiences he decided to start his solo project inspired by nature and life reflections. So far he’s been invited to play in Thailand, Mexico, and at the vast number of venues in Lima, Peru, including the National Opera House. He is currently promoting his last album ‘Tiempo Libre’ (Free Time) which mixes Indie Folk textures and soundscapes with some Afro Peruvian rhythms.